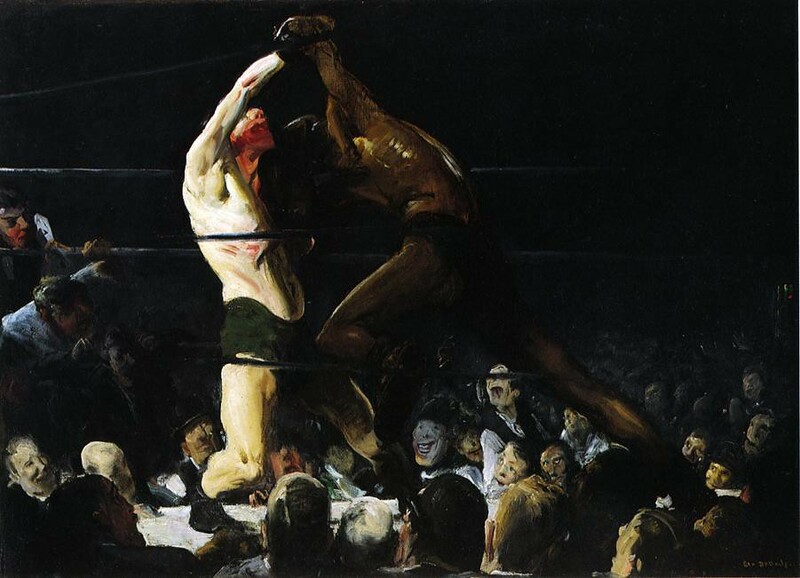 George Bellows, "Both Members of This Club", 1909. Via Wikimedia. The New York Time’s masterful examination of the Obama kill list. How will Obama handle Syria? (via Andrew Sullivan). China struggles to respond to the US energy revolution. The politics of attention: On Chris Brown and Syria. Paul Krugman on science fiction. Tim Shorrock has a good take on the recent David Axe mixup. Jeffrey Lewis is also well worth your time. Thievery Corporation – The Forgotten People.